What is a blended coffee? Much like a chef has his favorite recipes, the same can be said for a Master Roaster. Our Roaster, A Small Batch Artisan Roastery, allows for creativity and freshness from various blends of coffee beans from around the world. Fair Trade Coffees guarantee small farmers adequate revenue to cover costs and make a profit, regardless of prices on the coffee commodity market. We are proud to offer a broad selection of Fair Trade Coffees that not only taste great but maintain a vital support to small, independent coffee farmers. This helps growers improve their economic conditions and provides incentives to improve the quality of the coffee by earning additional premiums (organic certification and higher quality). 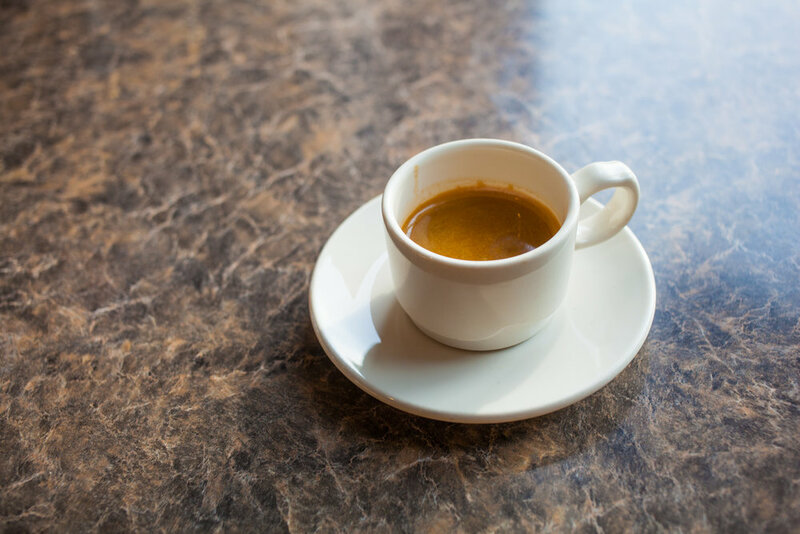 Much of our coffee is Fair Trade Certified as is all our espresso and house coffee. Use one-standard coffee measure (two level teaspoons) for every six ounces of coffee you are brewing. This will produce a cup that has the delectable flavor from the coffee beans. Remember that using too little ground coffee will produce bitterness that only detracts from these flavors. Do you offer Whole Bean coffee? Our coffees are available to purchase in bulk. Select Fair Trade and Organic coffees are available. From delectable flavors to far off countries in the world, our coffees will definitely make you coming back to try another. If you are interested in our whole bean coffees prices just ask, we’d be glad to help.